From the first enquiry Darren and all the team at “Dude and Arnette” were extremely professional. 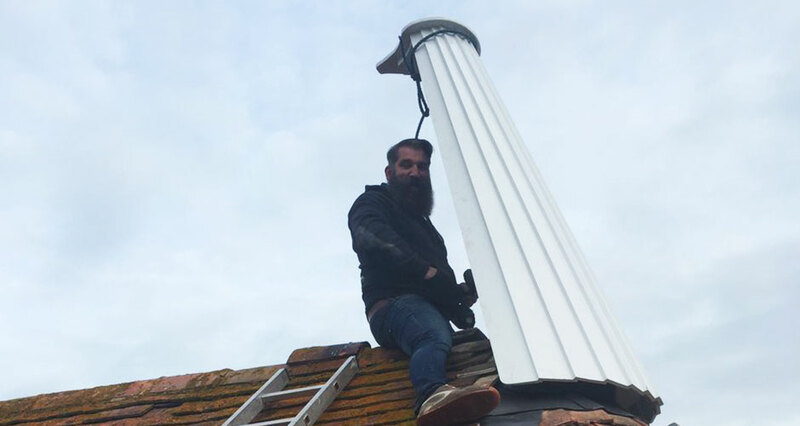 Following storm damage we required a completely new cowl for one of our eighteenth century Oast buildings Frasers at Coldharbour Farm. As we are a diversified farm business, the repairs had to be executed in a tight timeframe. Darren liaised with my roofer and the works were subsequently carried out within the required timescale and to an extremely high standard. I would not hesitate to recommend the team , I am extremely happy with out new cowl, thank-you!